Completed in 2015 on the Bloemfontein Campus of the University of the Free State. Additions and refurbishments: Laboratories and offices for students and personnel. 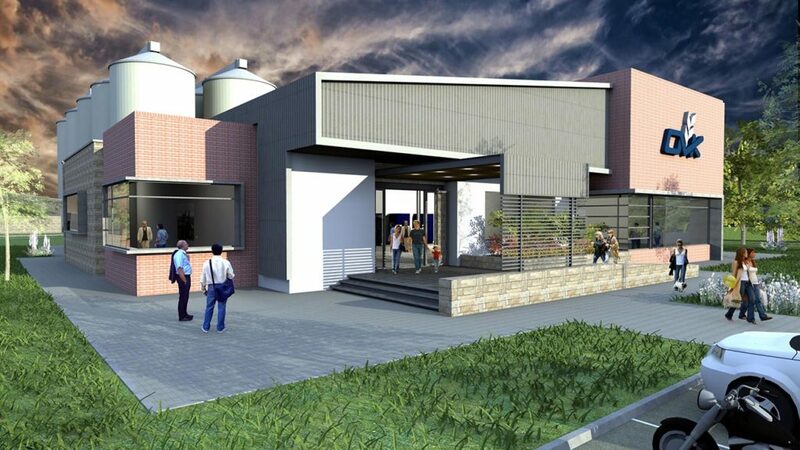 The project consists of a proposed master plan for an agricultural retail center, showroom and workshop, filling stations and ancillary buildings for OVK in Bethlehem, Free State. 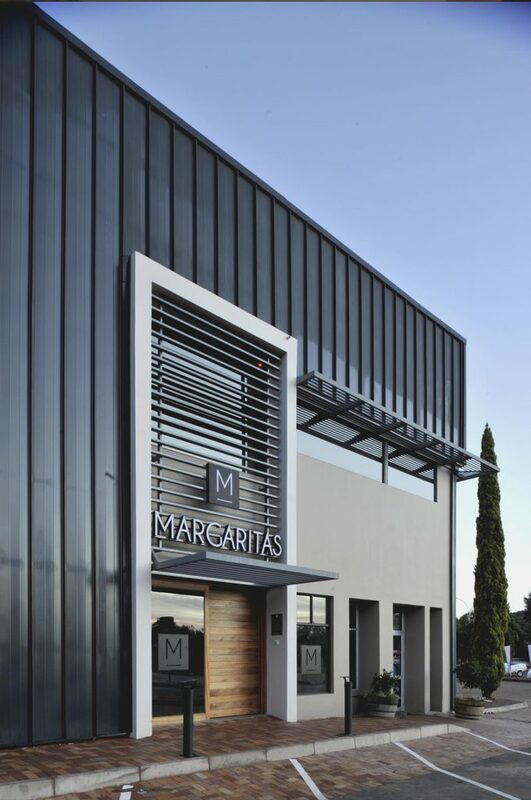 Completed in 2010 on 6 Alexandra Avenue, Bloemfontein. 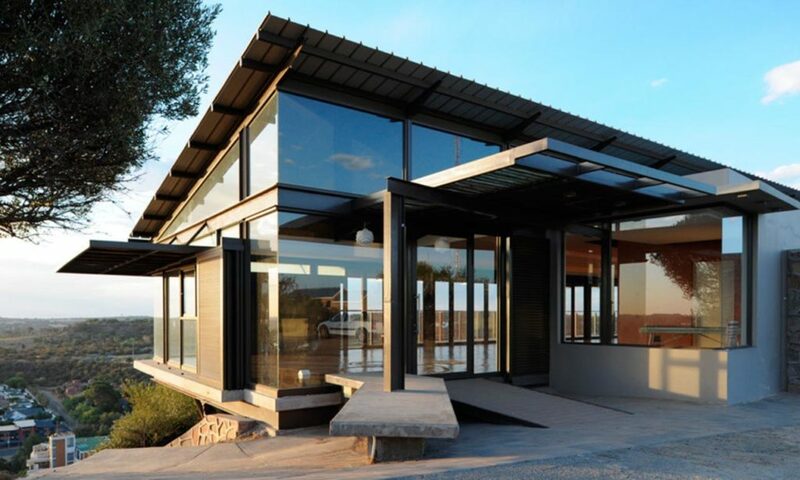 The project is located on a main axis from Bloemfontein to Botshabelo and Thaba Nchu. 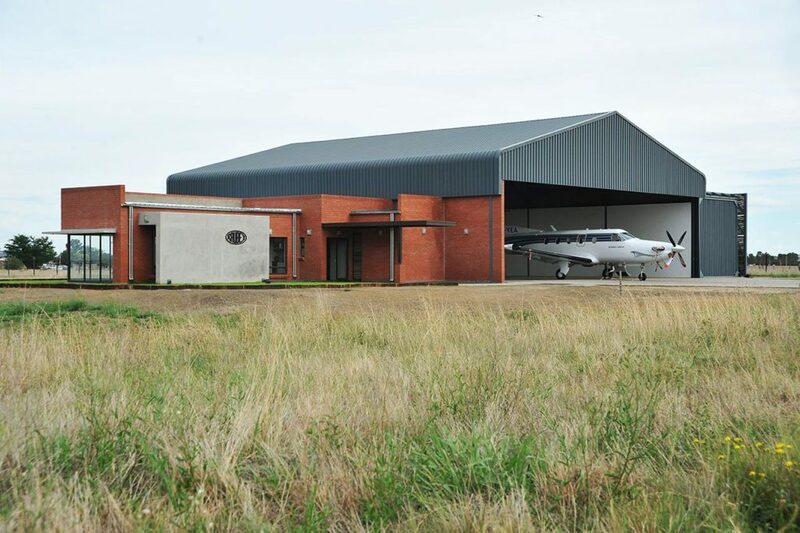 It is a prominent landmark to and from the Bram Fischer Airport. 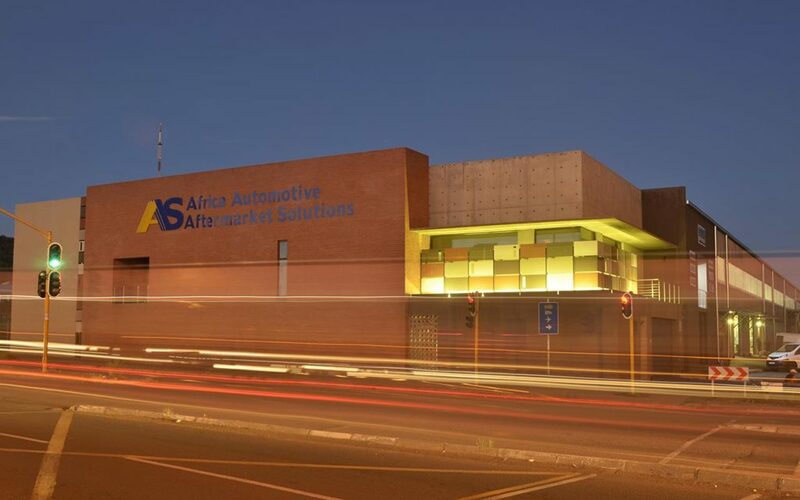 The facade of the building communicates with the immediate context of the Bloemfontein CBD while the warehouse component links the building to the industrial area of Hamilton.